This workspace houses a CellML 1.0 encoding of the 2011 O'Hara, VirÃ¡g, VarrÃ³, & Rudy 2011 human cardiac ventricular action potential model (ORd). The original article is available at: http://www.ncbi.nlm.nih.gov/pubmed/21637795. 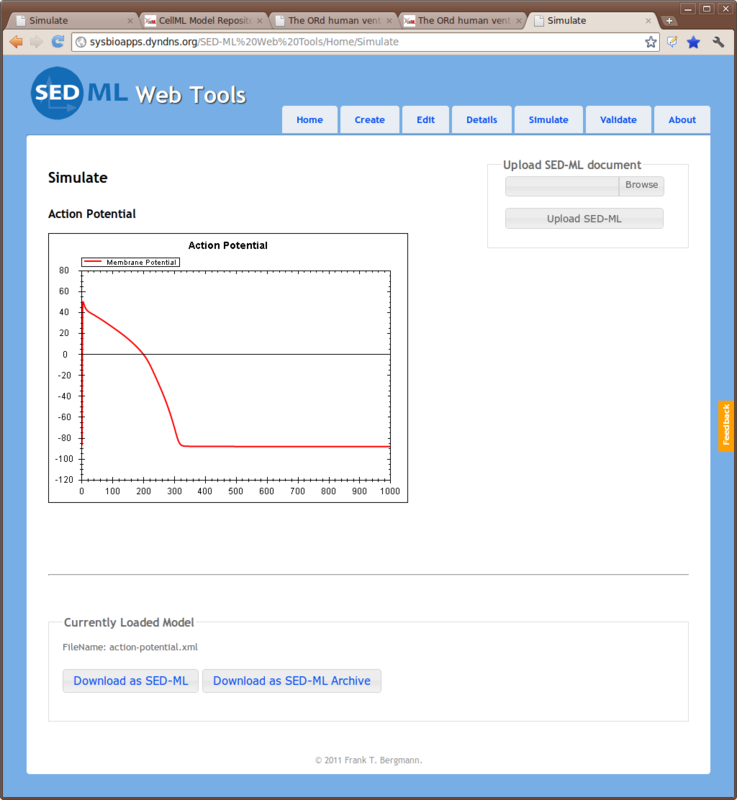 This model was encoded based on the Matlab version of the code available from: http://rudylab.wustl.edu/research/cell/.